With each U.S. state having their own unique laws regarding tobacco sales and trade, toboacco merchant accounts can be tricky to find. Instabill has offshore and international banking solutions in place for tobacco merchants. Click the button to get the process started. Need an e-cigarette merchant account? Instabill was recently named among the top e-cigarette merchant account providers by CardPaymentOptions.com and has consistently been recognized as one of the best high risk merchant account companies for the last three years. Instabill has domestic and offshore payment solutions for e-cigarettes and vaping merchants. Click the ‘apply today’ button to find out about our options. 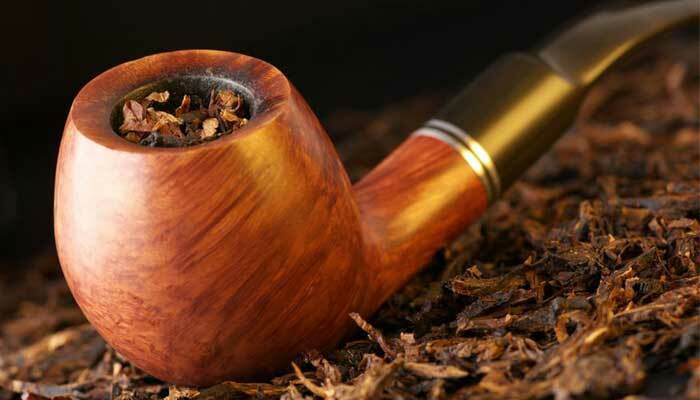 How can I get a tobacco merchant account? Because each state has unique laws regarding the sale and trade of tobacco, Instabill can only cater to tobacco merchants who operate outside the U.S. Therefore, Instabill offers merchant accounts through an offshore or international bank. 4-6 months of payment processing statements with company name showing total sales, chargebacks/refunds and returns. 3 months of business banking statements or a business banking letter. If business banking statements can’t be provided, we’ll accept 3 months of personal banking statements. Currently, Instabill has no domestic payment solution. The only payment solution for tobacco Instabill has available is amerchant account through an offshore or international bank. The time it takes for tobacco merchant account approvals is different with each merchant and their processing history. By submitting all the necessary documentation in a timely manner, Instabill can provide a credit card processing solution between 7 business days to 2 weeks. What fees come with a tobacco merchant account? Why is tobacco considered a high risk industry? Health concerns: Tobacco in the form of cigarettes and cigars contribute to a number of diseases including ling cancer, emphysema and high blood pressure. State Laws: Each U.S. state has different laws regarding tobacco sales, distribution and transport. Some states have prohibitions or restrictions, therefor we advise tobaco merchants to consult the Alcohol and Tobacco Trade Bureau website under the U.S. Department of the Treasury.